Make sure you're on top of your game in every respect. 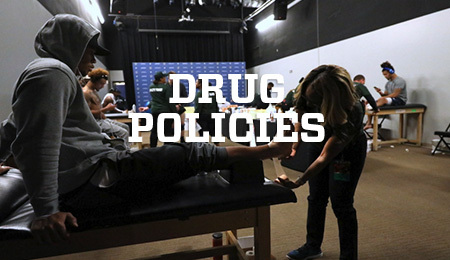 Stay informed about the NFL drug policies so you can stay on the field, and learn how to extend your career by enhancing your performance on and off the field. 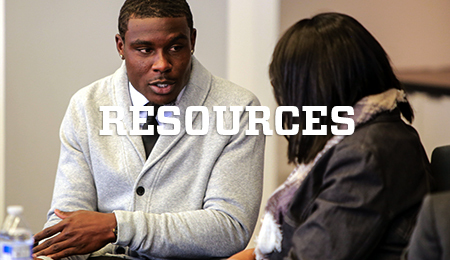 To stay on top of your game and on the field, remain informed on the NFL Policies of Substances of Abuse and Performance Enhancing Substances. On IR and want to maximize your time while recuperating? Join us each fall at our Washington, DC headquarters to learn more about wellness, finances, leadership, career, education and more. 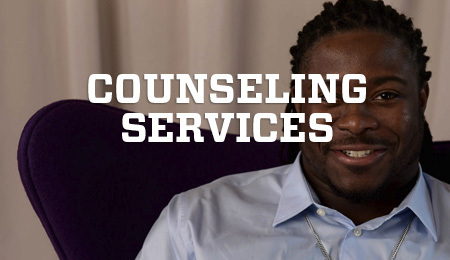 Through your Cigna Employee Assistance Program (EAP), you have access to confidential, unlimited consultation by phone with a licensed clinician and up to 8 free counseling sessions per area of concern. Access your benefits for you and your family, including your 401(k) and pension plans, disability coverage and career tuition. 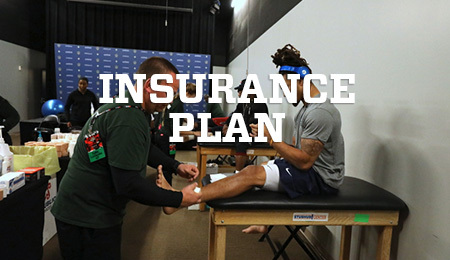 Although most on-field injuries are covered by your team, you and your family still have access to life, medical, prescription and dental insurance benefits covered through Cigna. 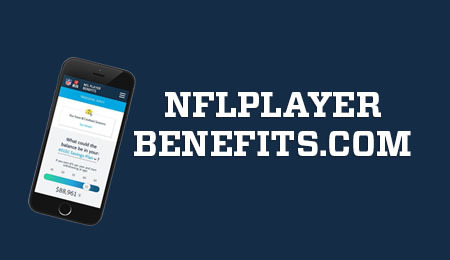 As long as you were on the practice squad, appeared on at least one game-day roster or reached injury settlements for at least one regular game check, you and your family are eligible for these benefits. 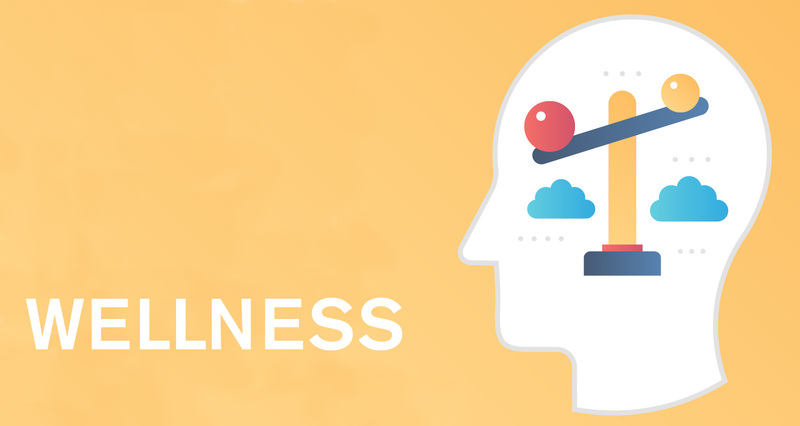 Find information about stress, sports psychology, substance use, mental health, and what your fellow NFL players are doing in regards to wellness. 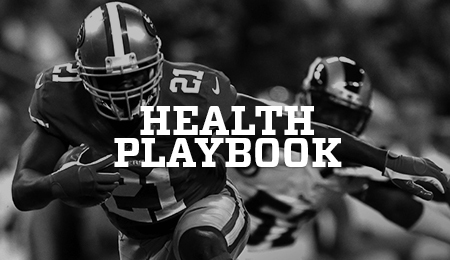 The Health Playbook helps players reach peak fitness and nutrition goals, as well as be informed of the scientific advances for specific clinical diseases and conditions. This guide was designed by our Mackey-White Health and Safety Committee based on research data collected from the Football Player Health Study at Harvard University with feedback from active and current players. 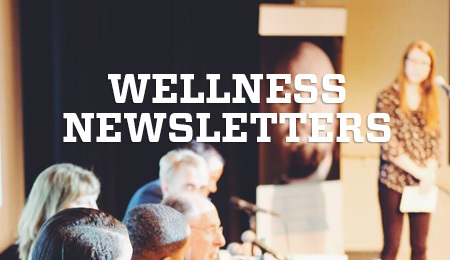 We send around a Wellness Newsletter to all active players twice a year. This newsletter helps guide you into the offseason and coming into the start of the next NFL season. Make sure to read them to have the latest information regarding health and safety at your fingertips. 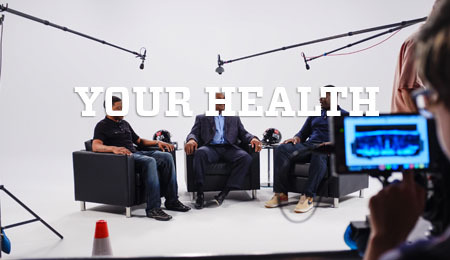 Your Mind, Your Body, Your Health provides a platform for players to share real experiences while debunking common myths and having the sometimes difficult conversations on mental and physical health.